Simon & Sigalos, LLP is proud of our affiliate, Patricia Alexander, Esq. 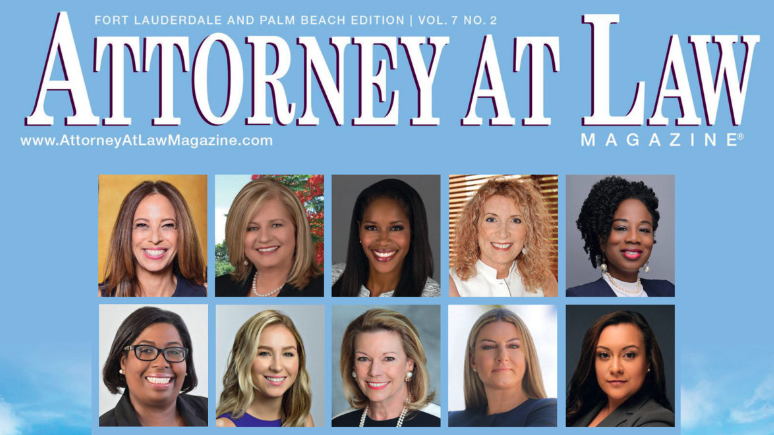 for being featured in Attorney at Law Magazine’s “Women in Law 2018” feature. 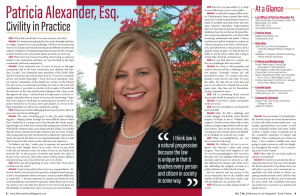 Mrs. Alexander has been of counsel to our law firm since 2016. Read the feature here.